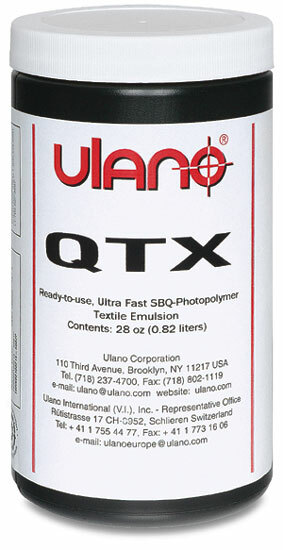 Lightning-fast exposing screen emulsion for textile applications. High solids content provides stencil build per wet-on-wet coat, plus bridging of coarse textile meshes. 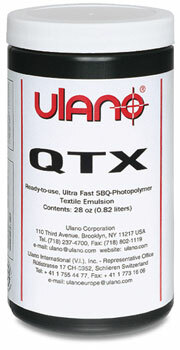 Resists water-based textile inks.